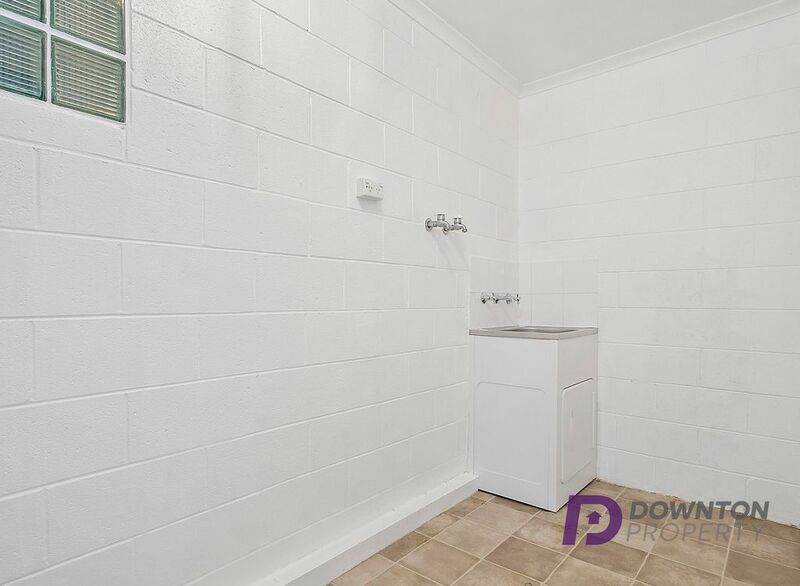 This two-bedroom unit which is located on the lower level of the complex is spacious, clean and neat as a pin. 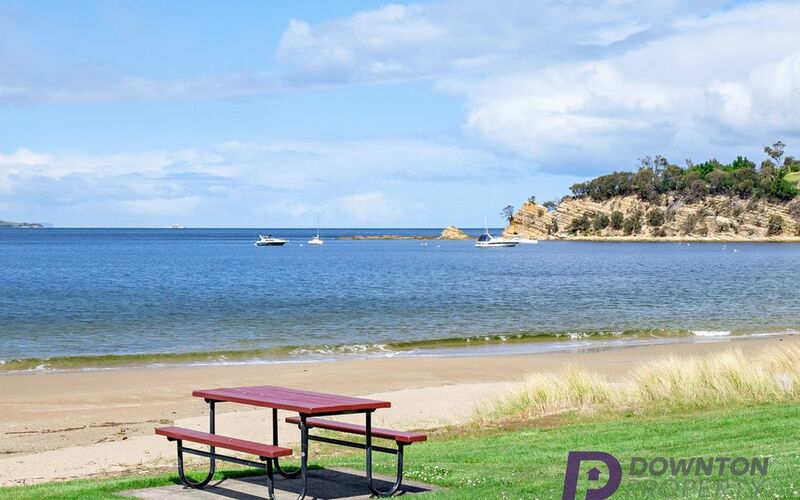 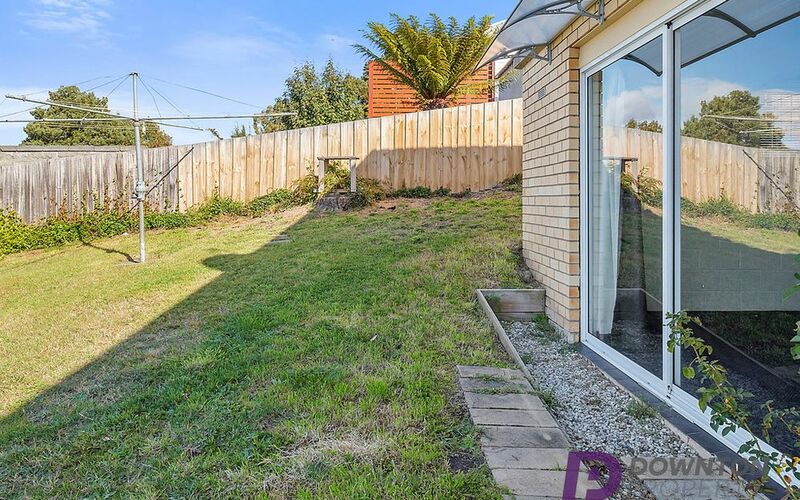 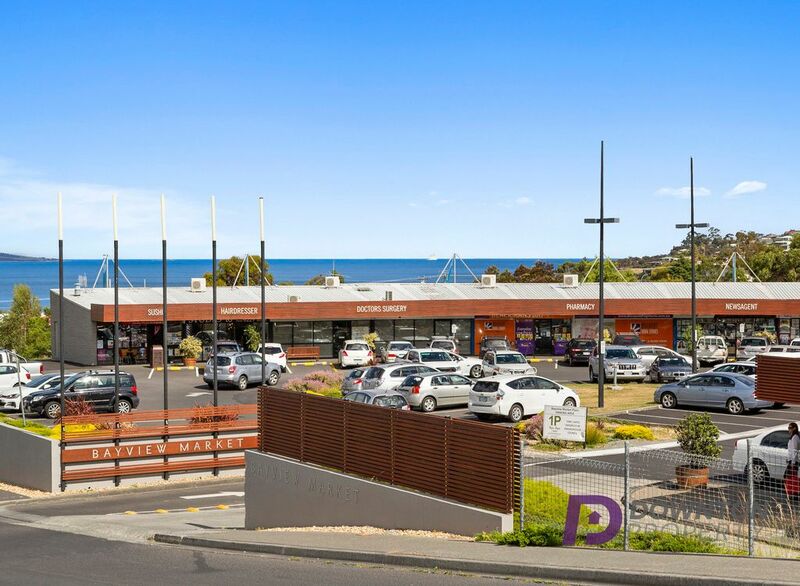 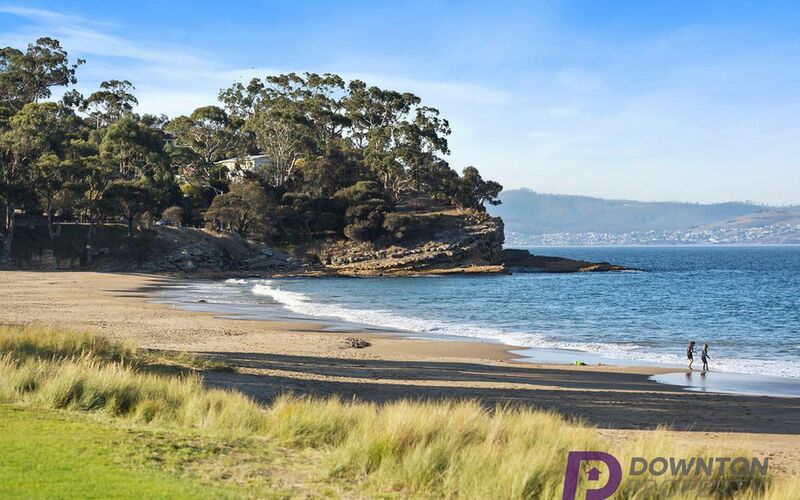 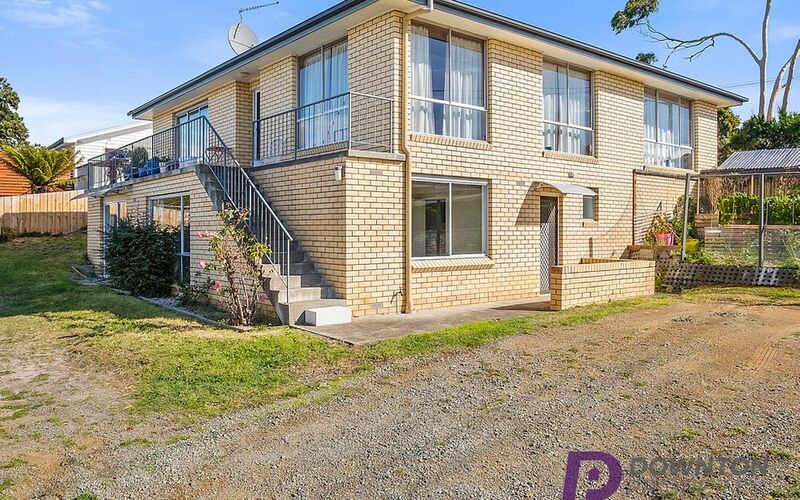 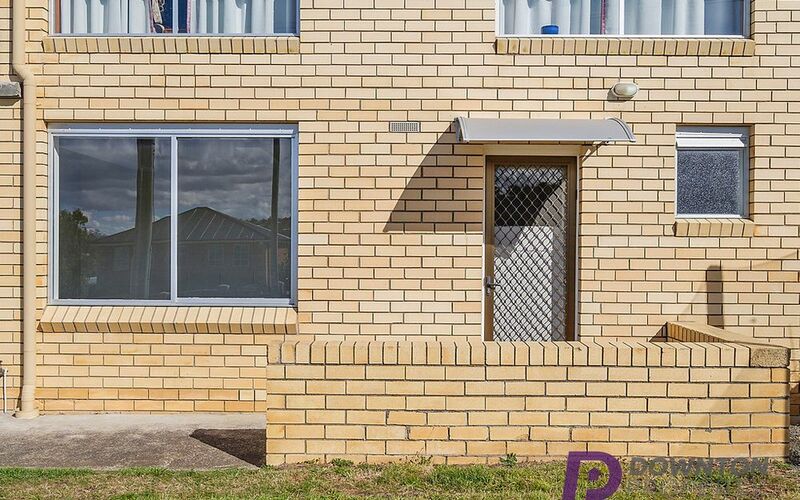 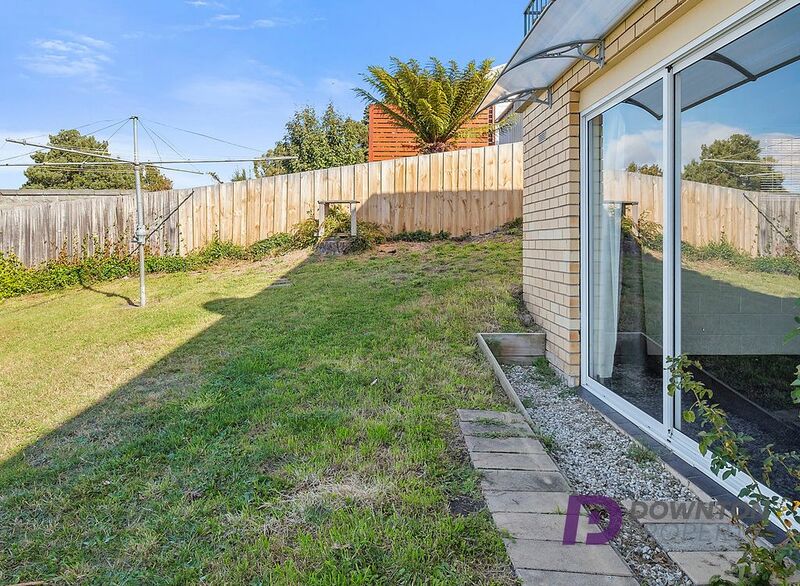 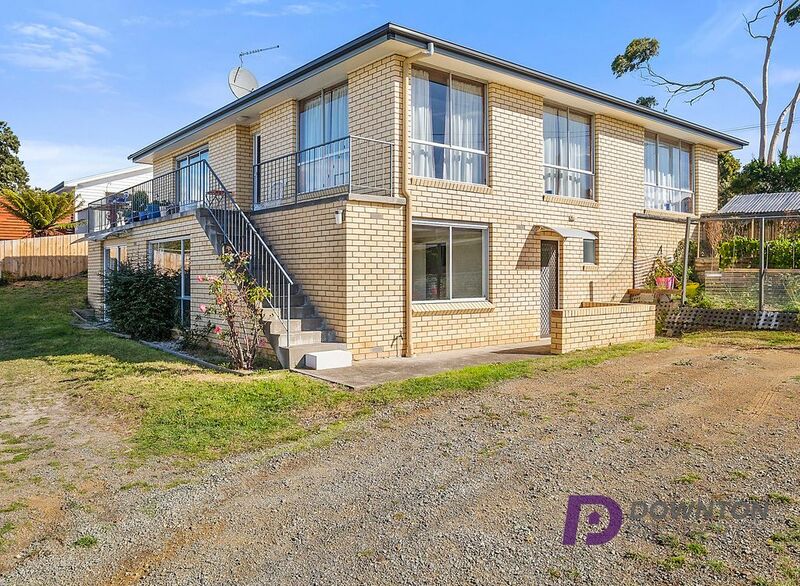 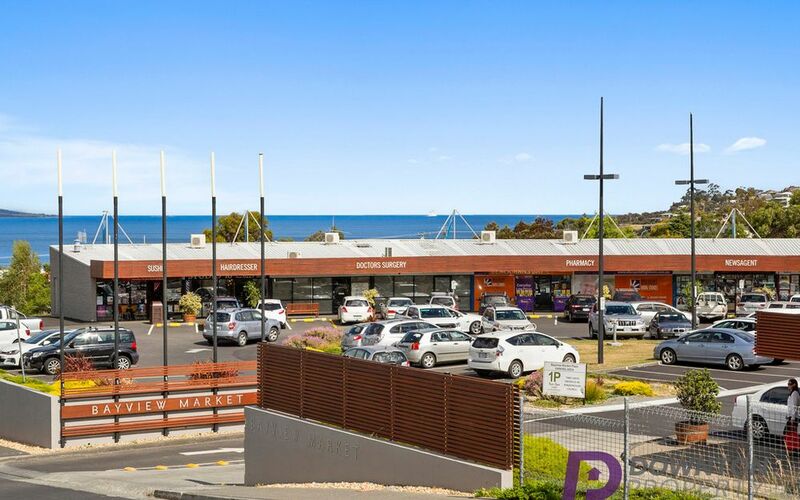 Located in the popular suburb on Blackmans Bay and only minutes from the beach this unit will appeal to many. 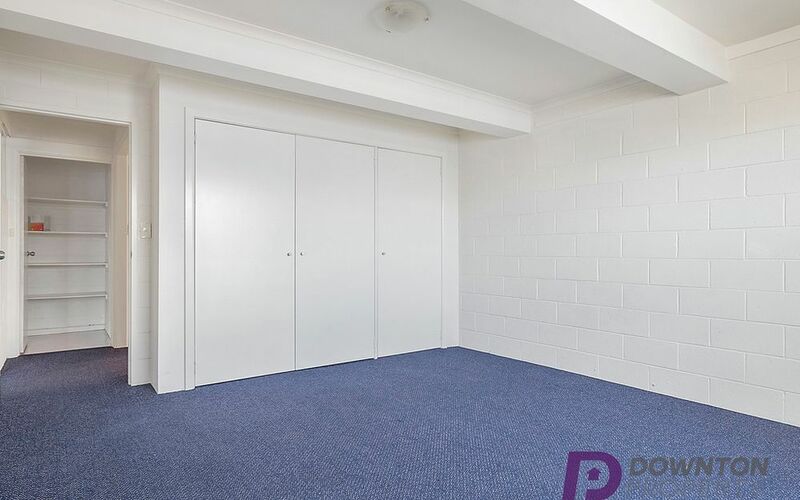 Both bedrooms are generous in size and the master bedroom comes with built in wardrobes. 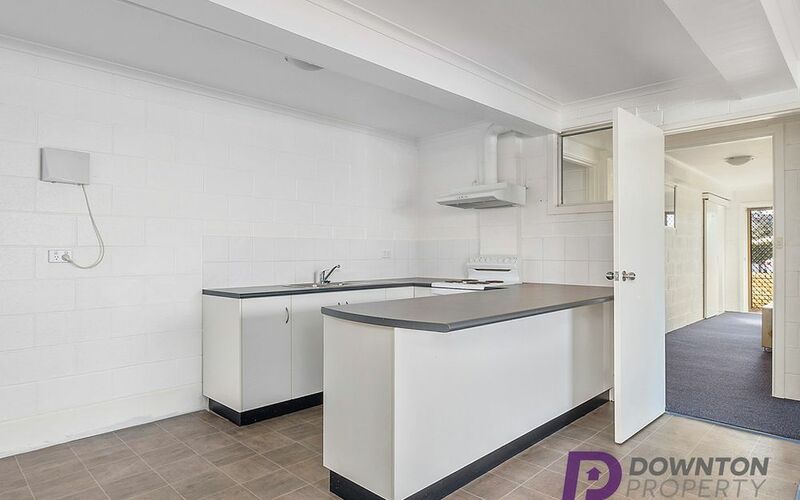 The kitchen has been tastefully updated to make it fully functional and connects to the living areas, which is sure to become the heart of home. 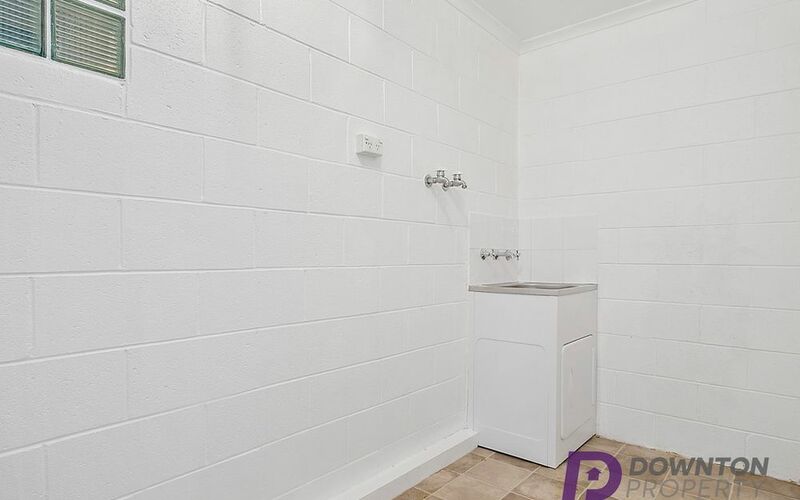 The unit features a heat-pump and an off peak heater in hallway for added comfort. 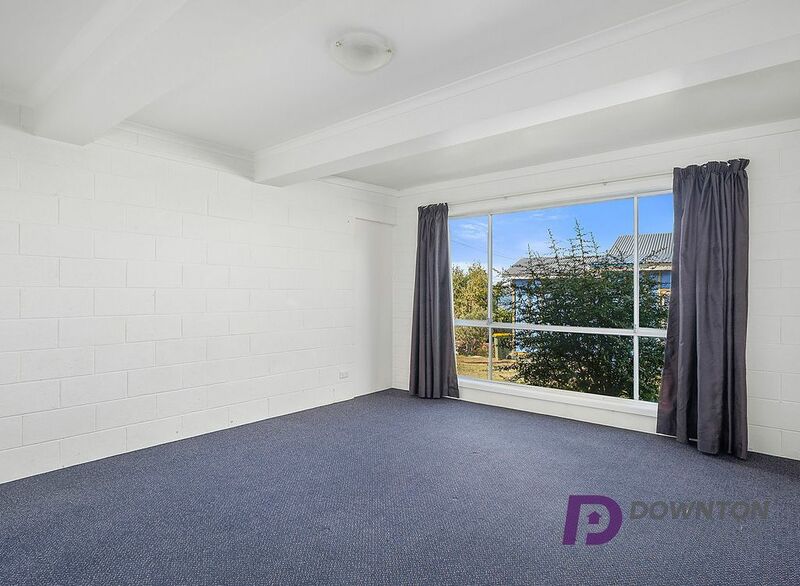 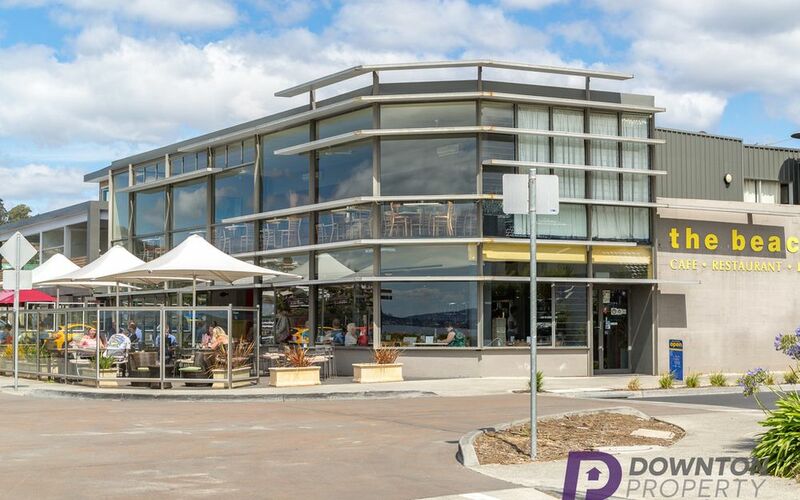 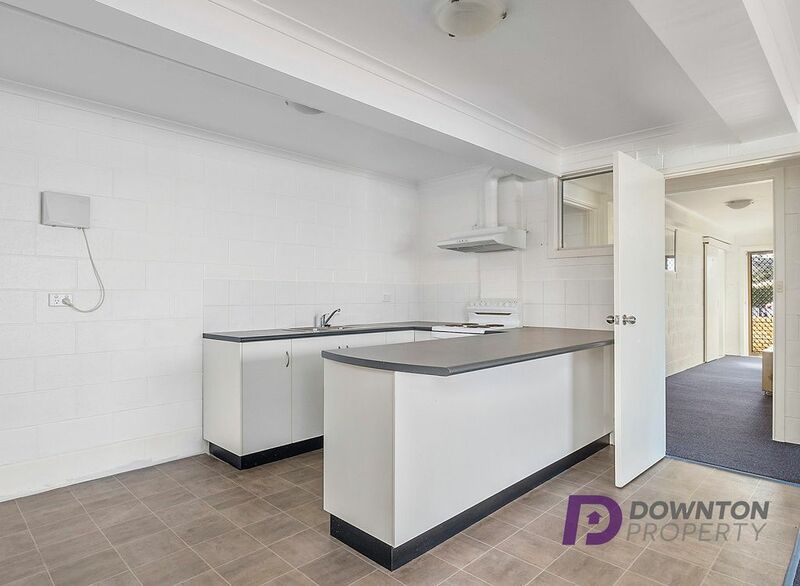 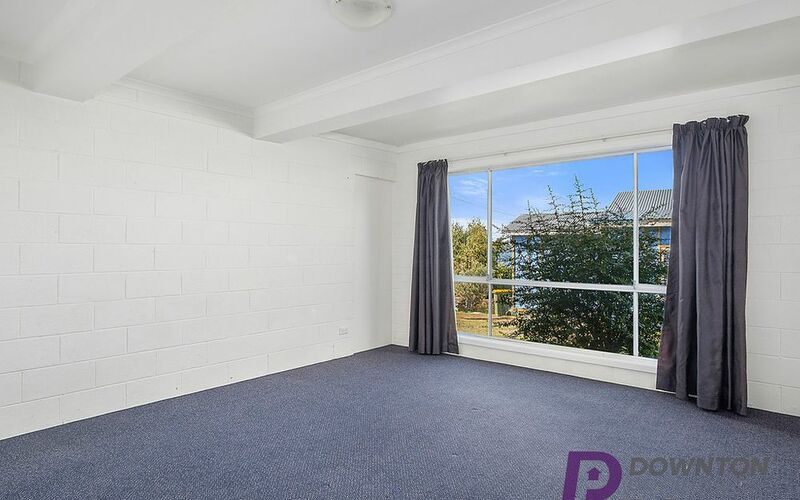 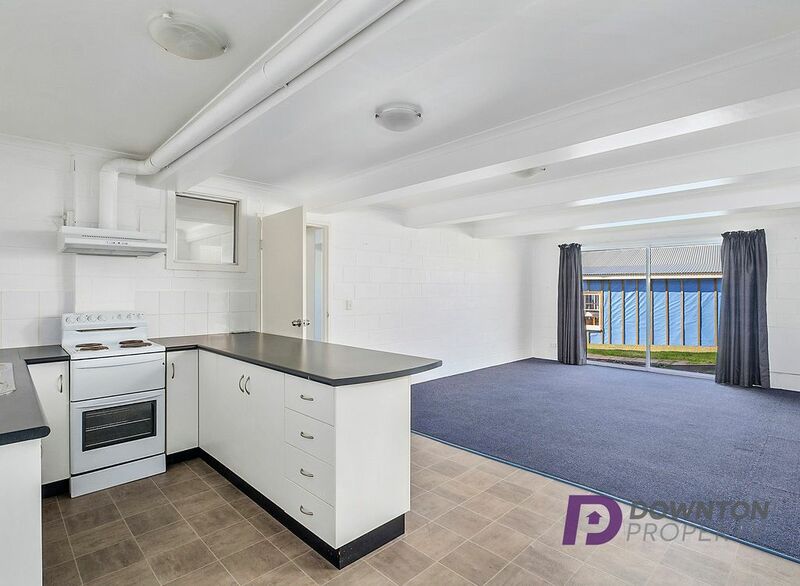 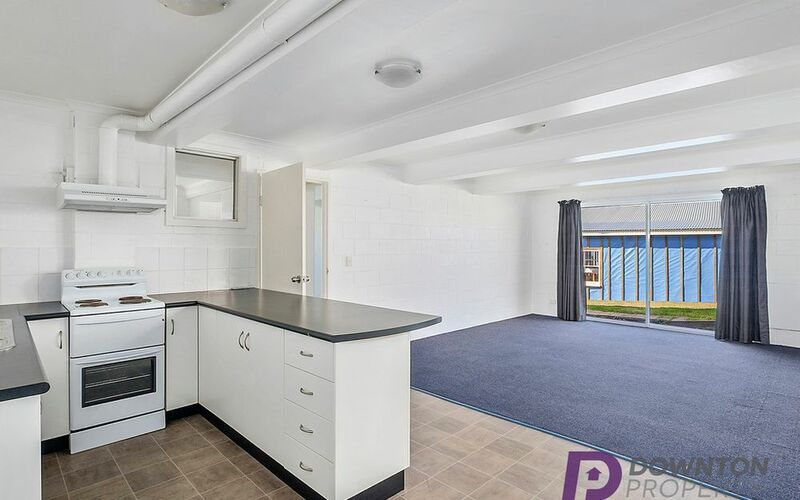 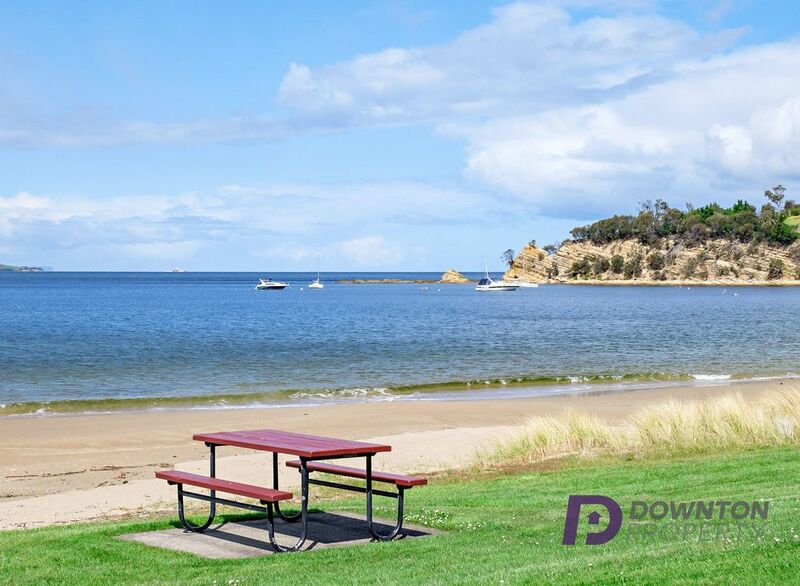 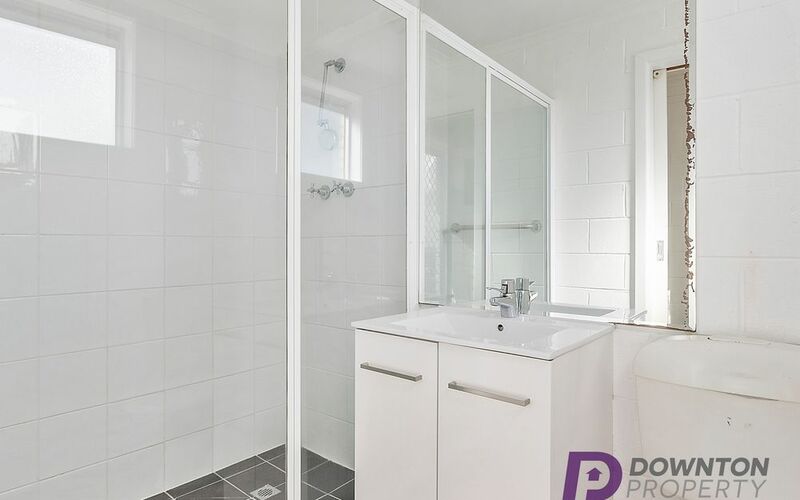 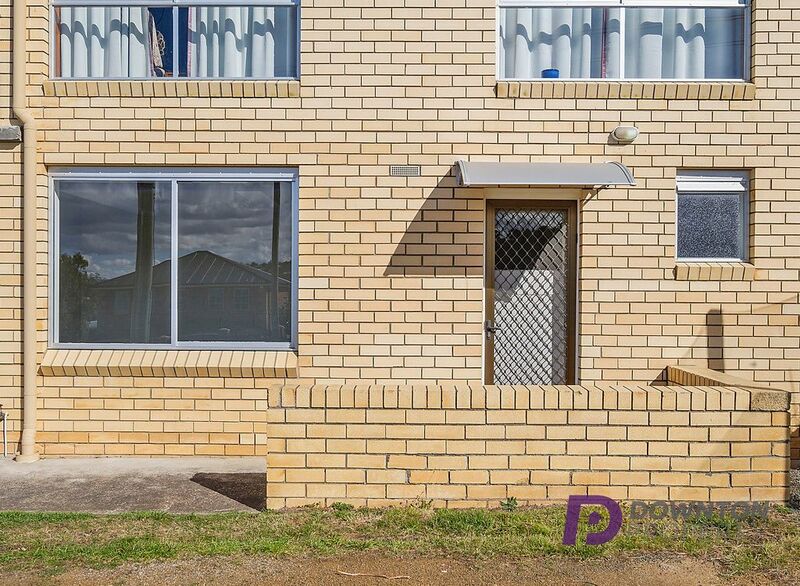 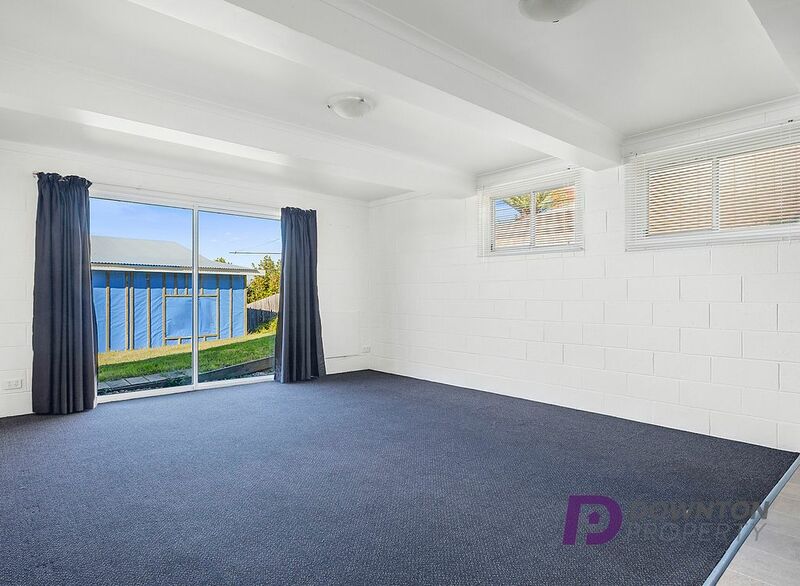 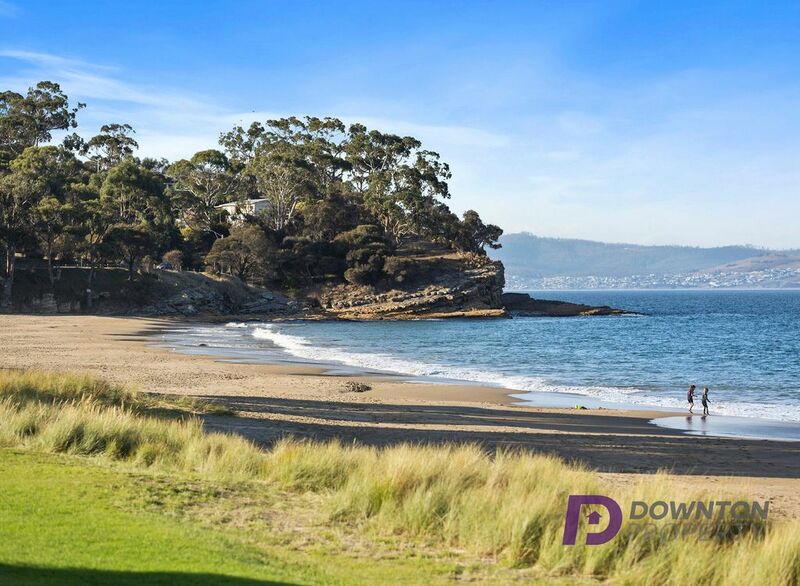 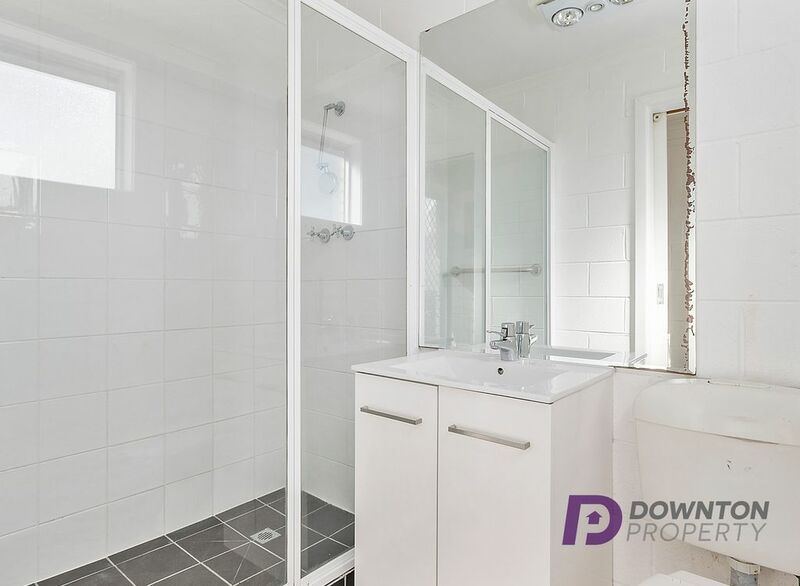 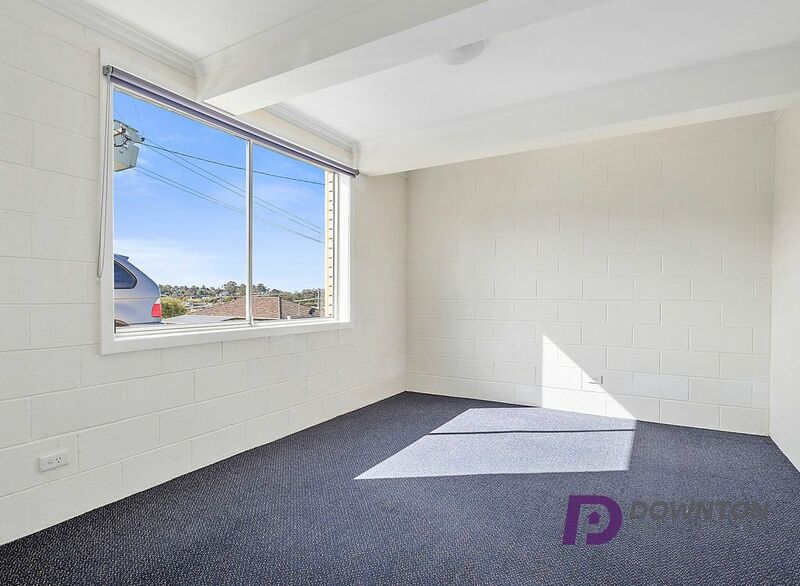 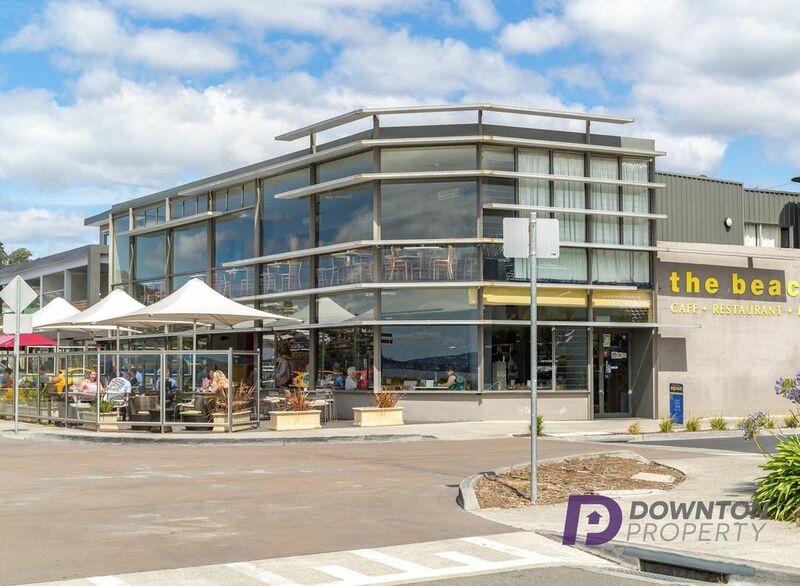 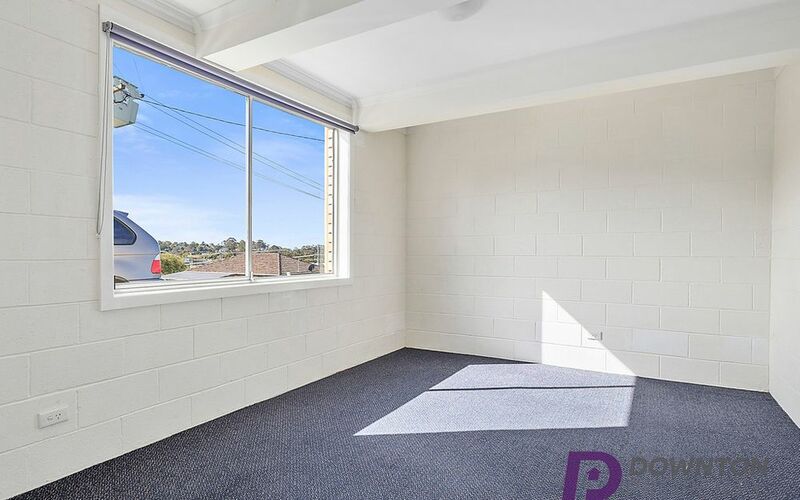 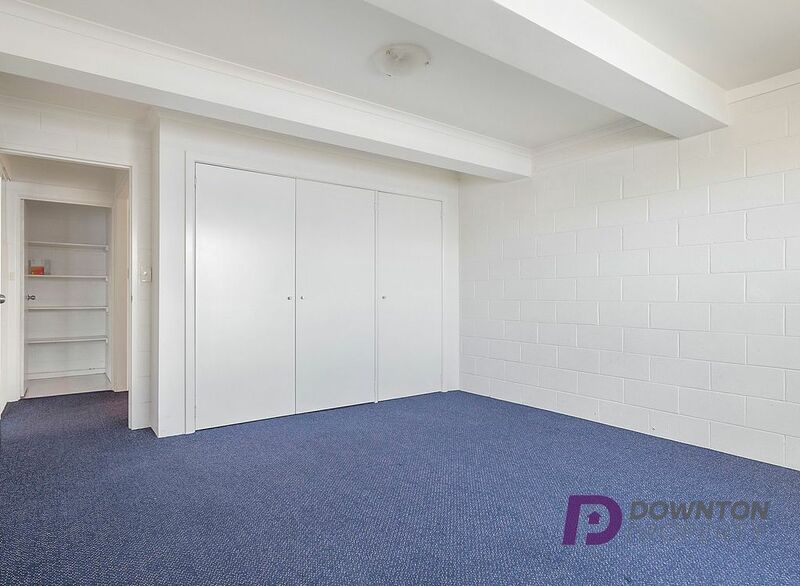 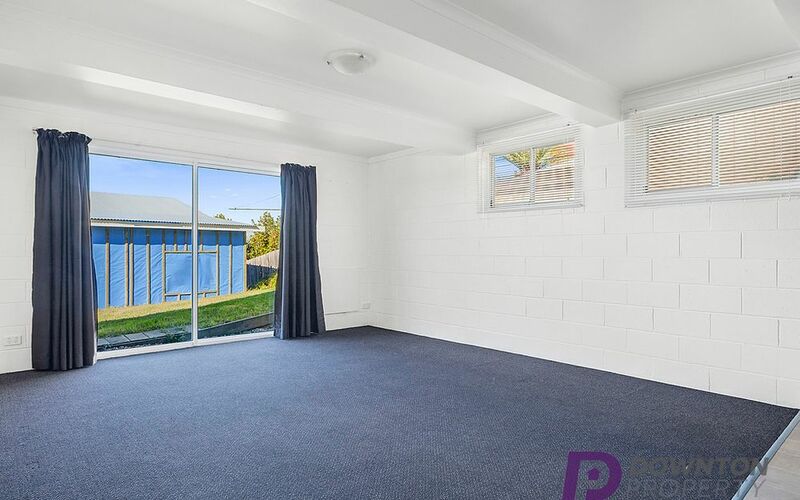 Don’t delay – a unit at this standard in this location will not last, so enquire today!